Thanks to Tony Mordino Jr. 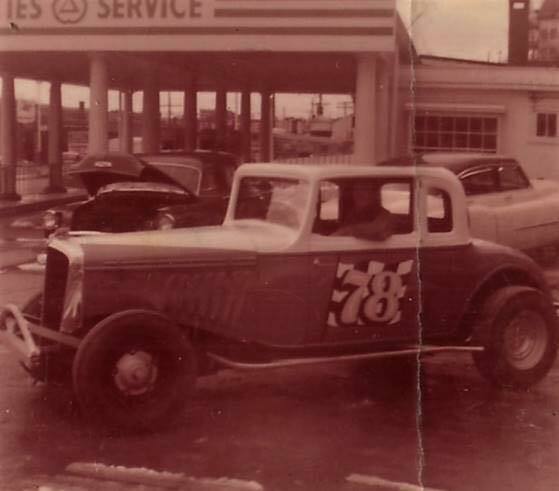 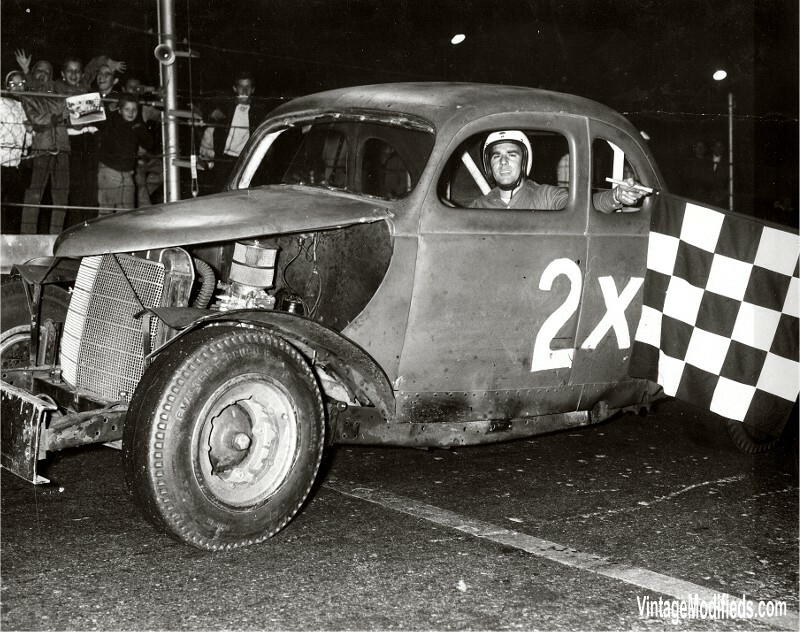 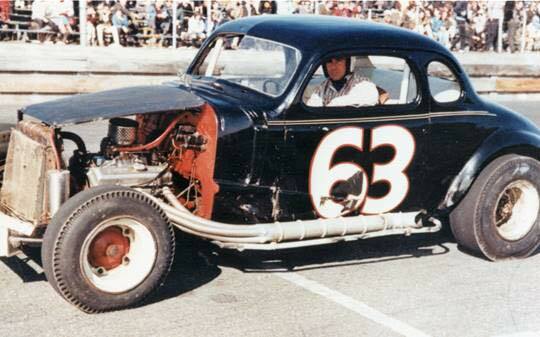 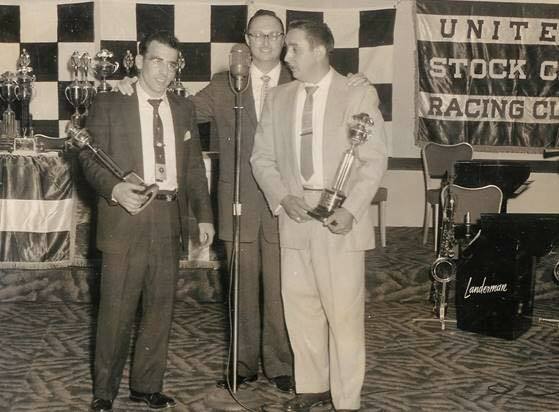 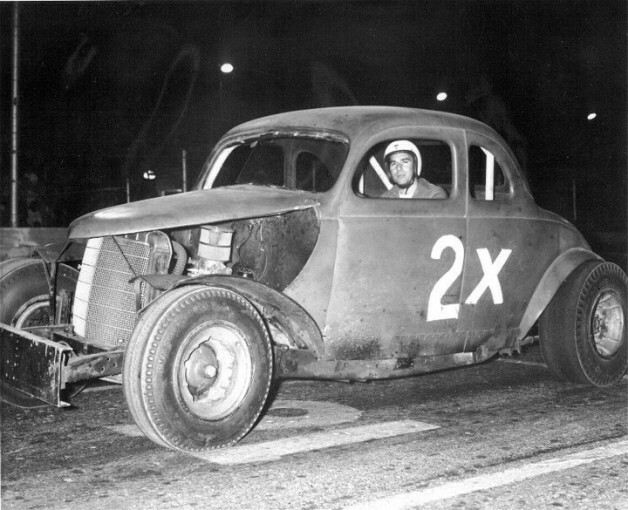 This is the first Judkins 2x coupe, which was raced by Ed, Gene Bergin, Bill Harmon, Fats Caruso and others. 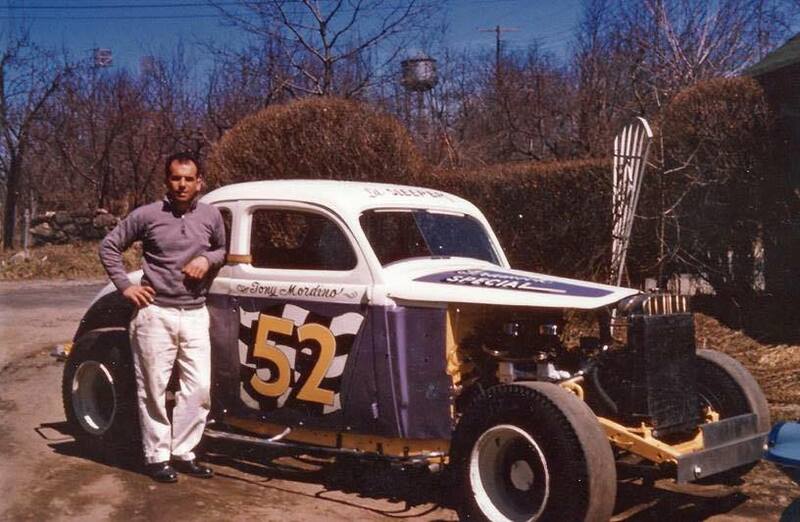 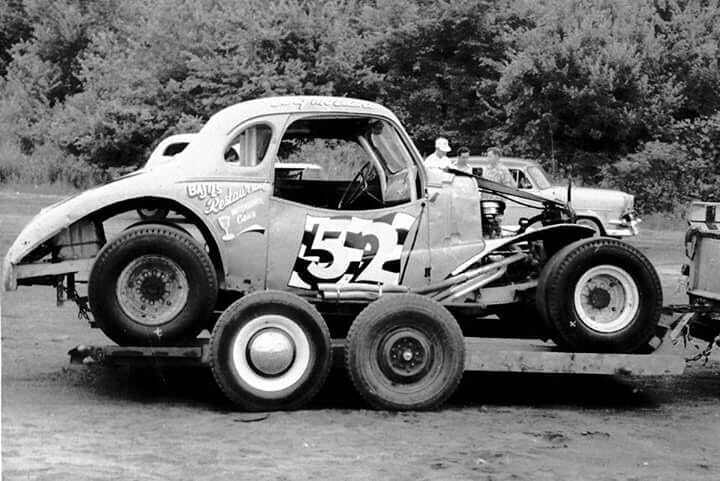 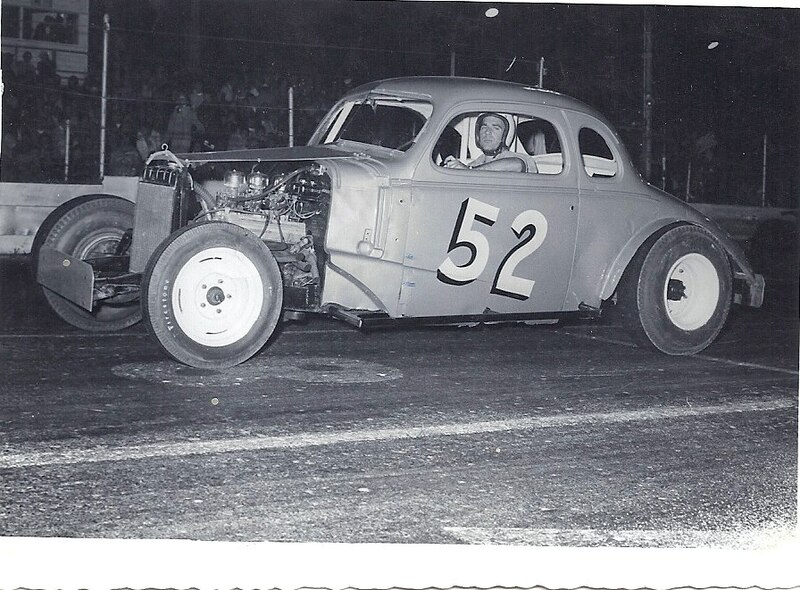 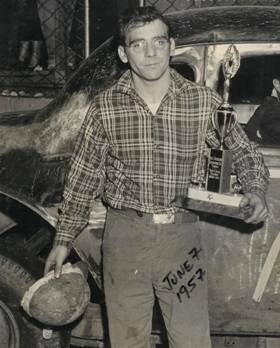 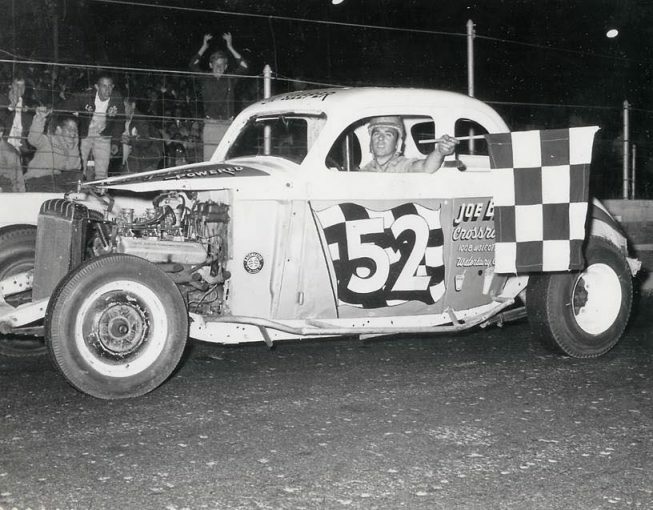 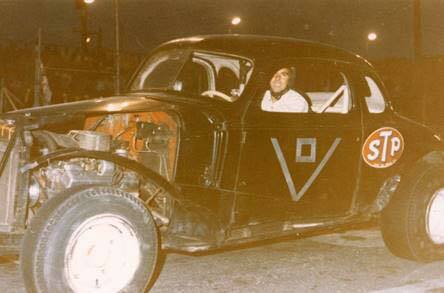 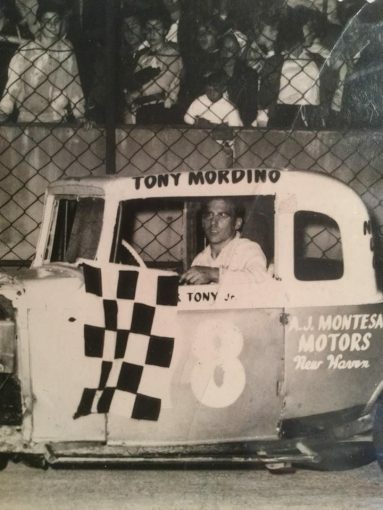 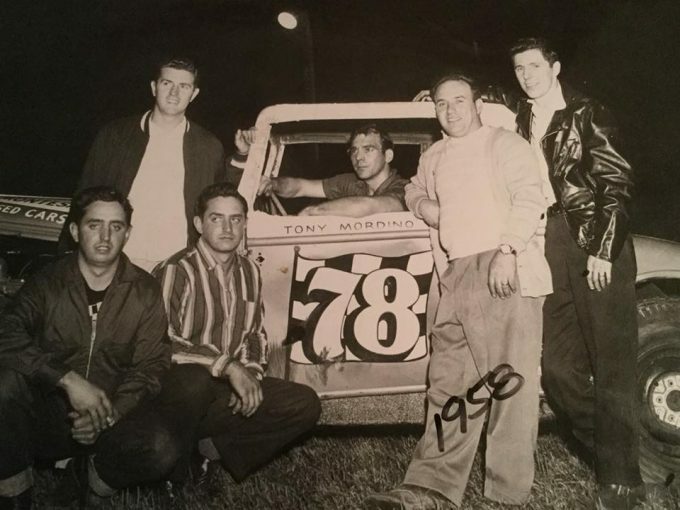 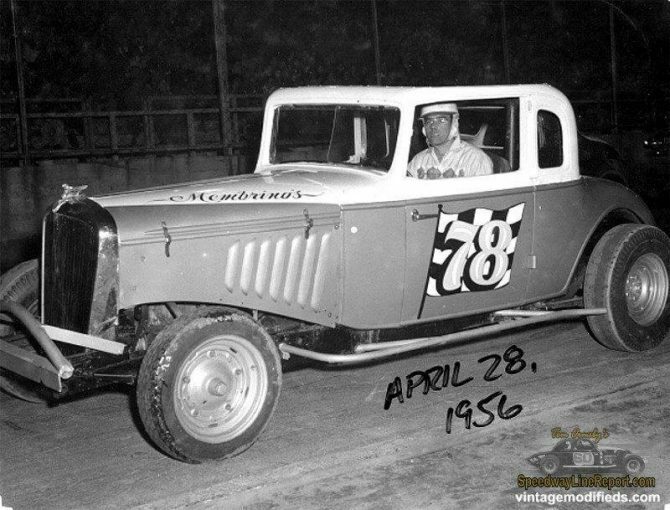 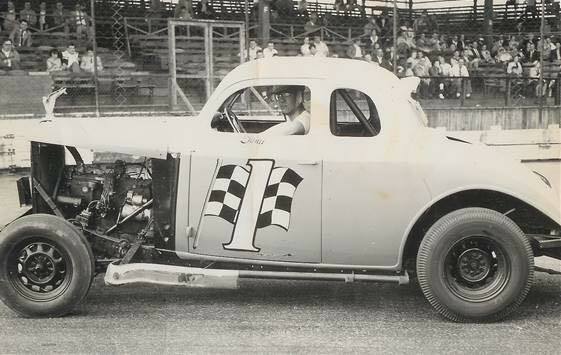 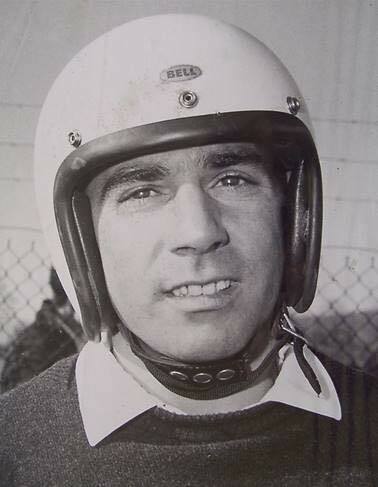 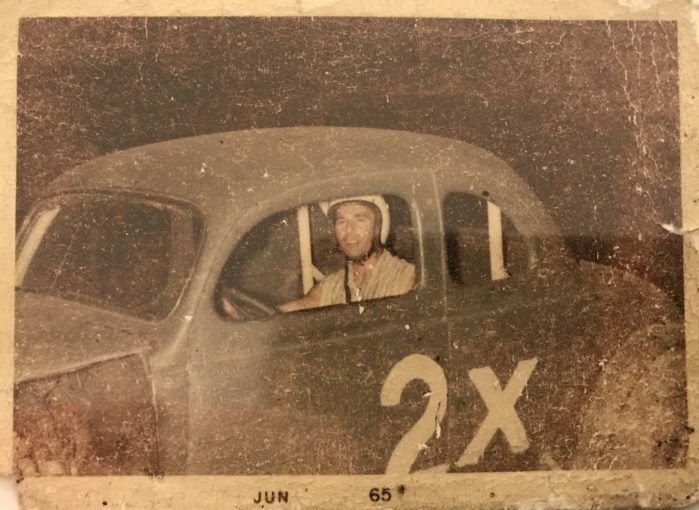 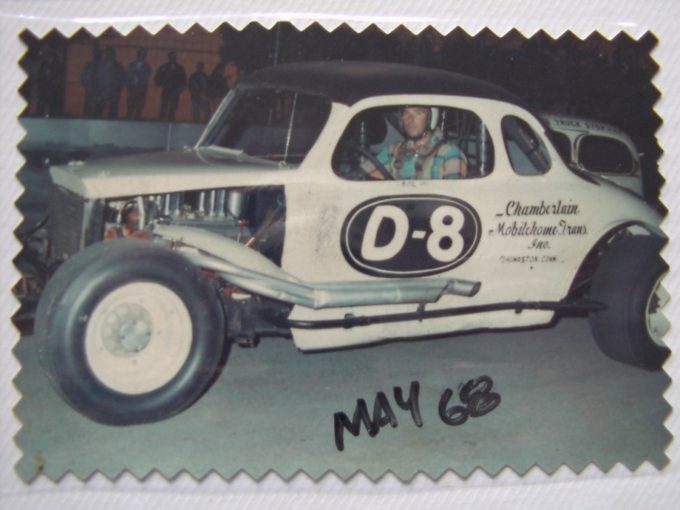 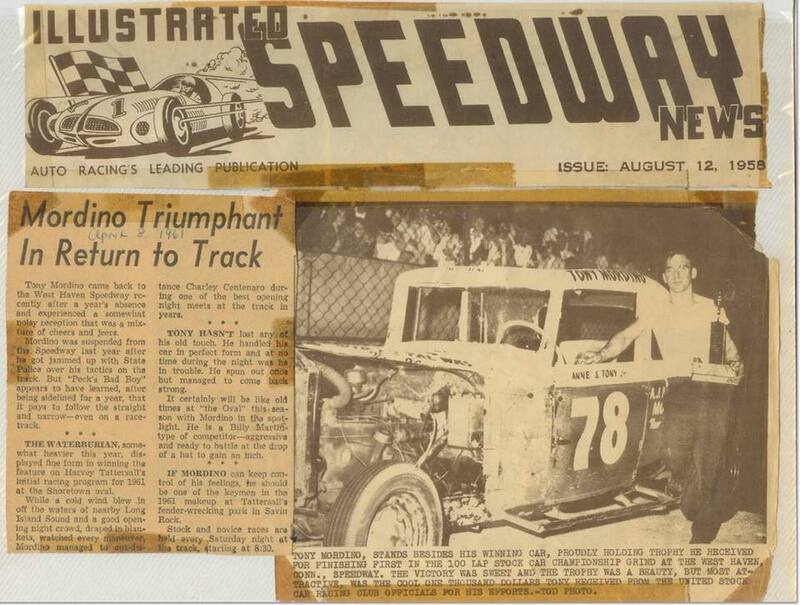 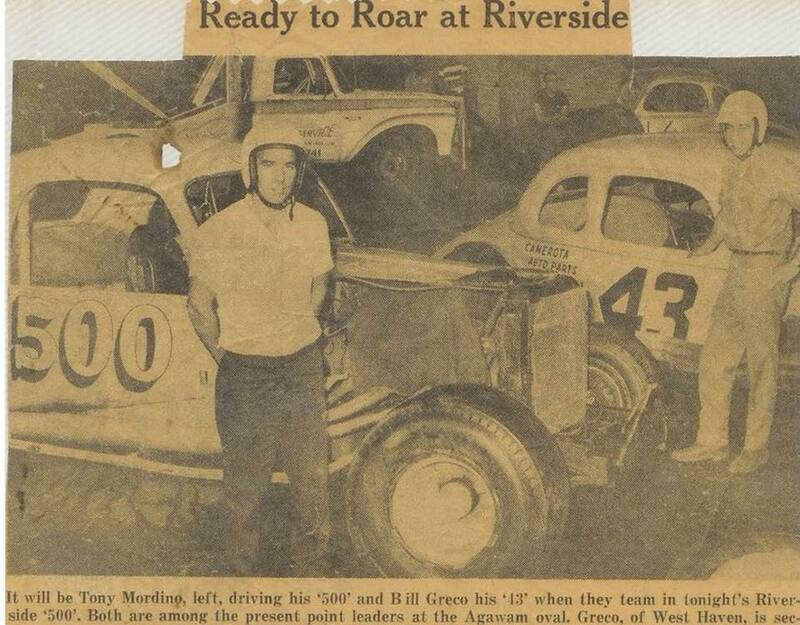 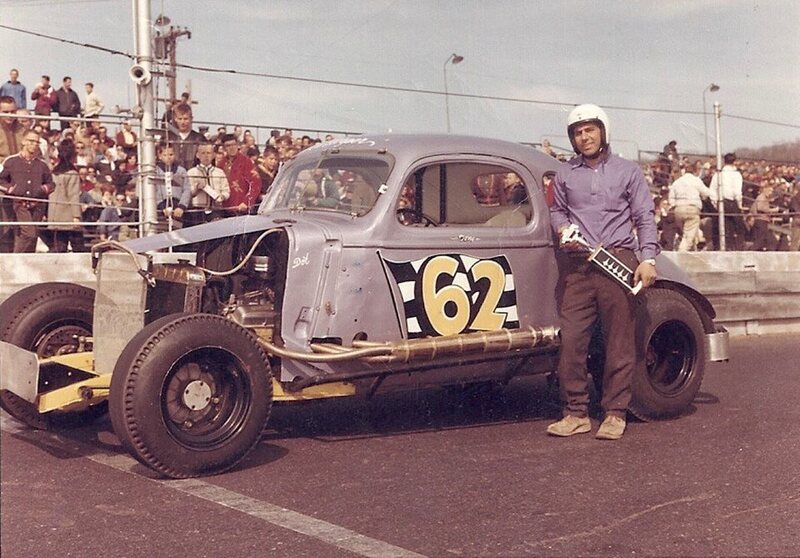 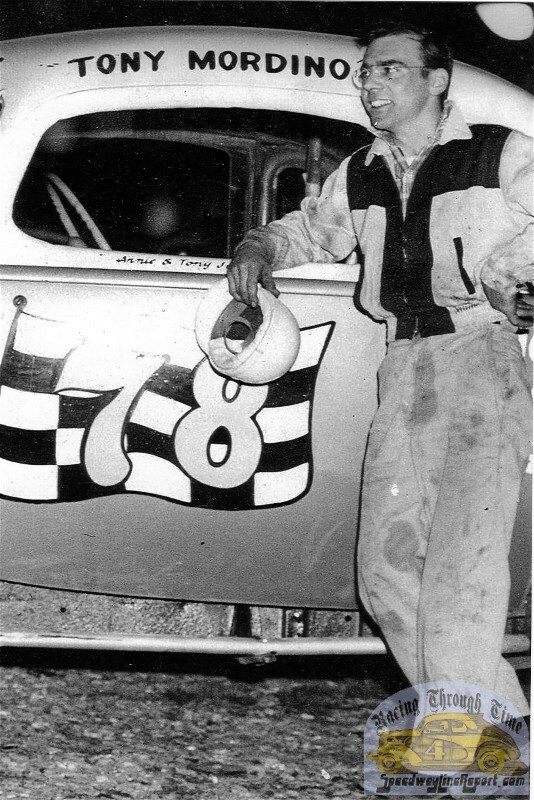 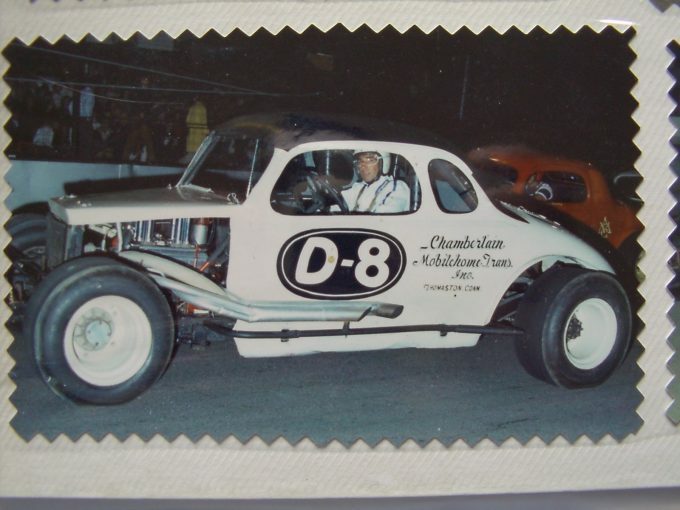 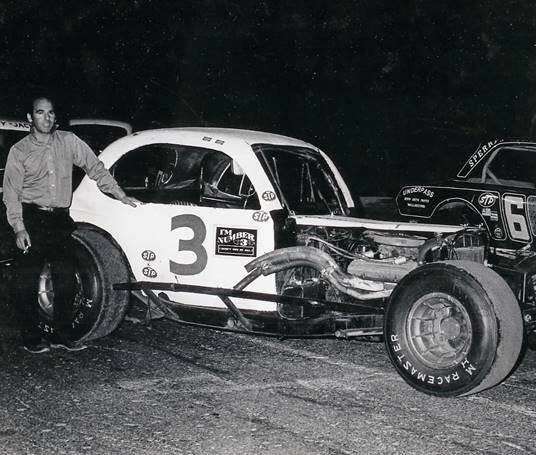 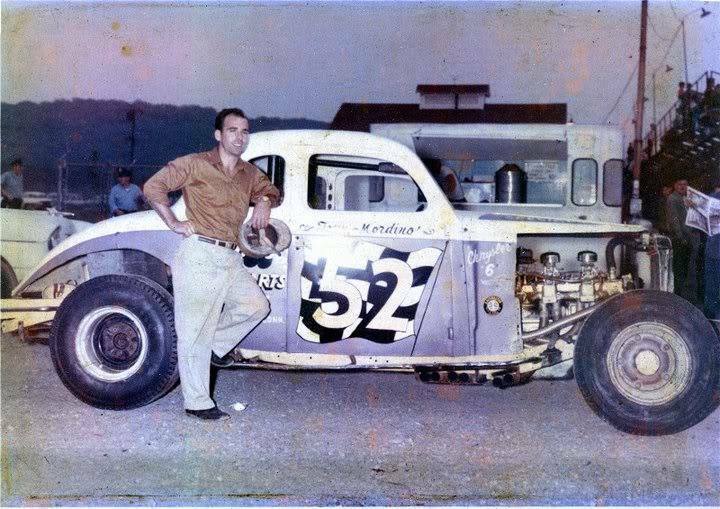 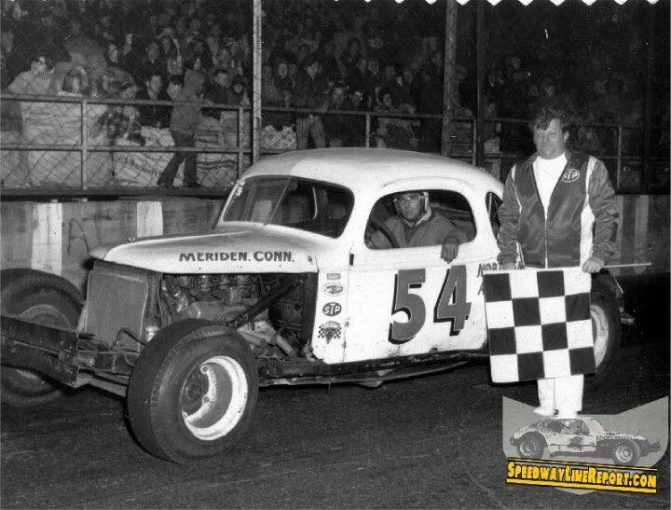 Tony Mordino, pictured here, was quite successful at Plainville in this car. 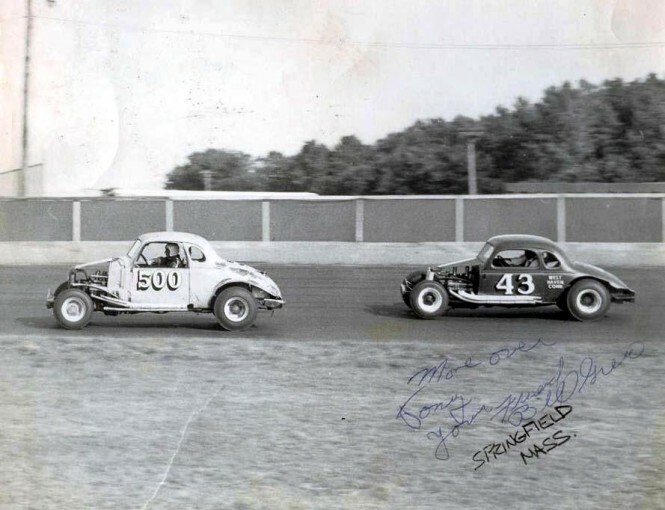 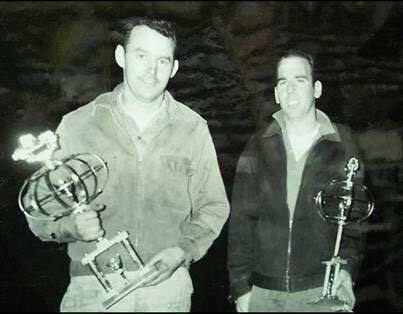 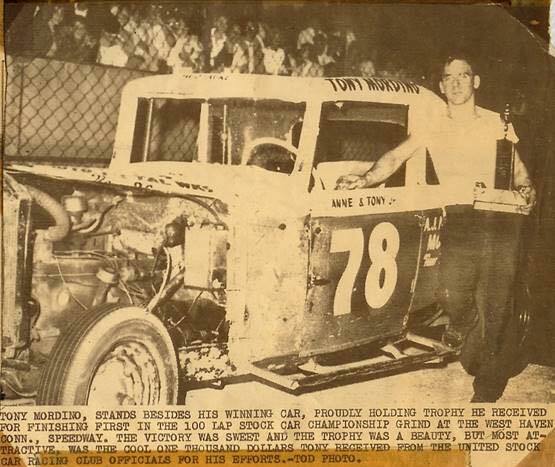 1966 – Eastern States Championship race at Springfield Fairgrounds. 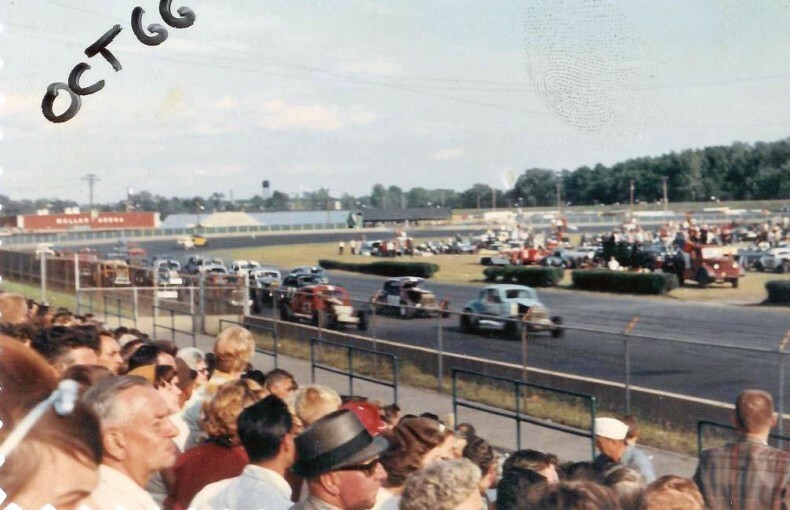 Tony is on pole in the light blue #500.